Super Mario RPG: Legend of the Seven Stars is finally arriving on the North American Wii U Virtual Console tomorrow, Nintendo’s website reveals. The game will be sold for $7.99. 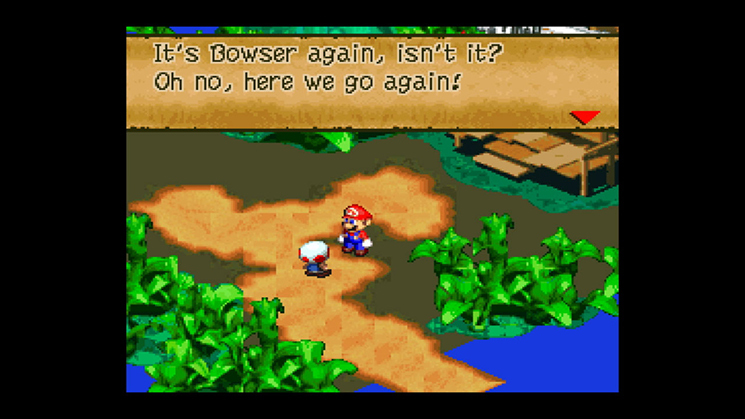 It’s been a fairly long wait for Super Mario RPG in the states. Japan has had the game since last August, while it released in PAL regions last December.